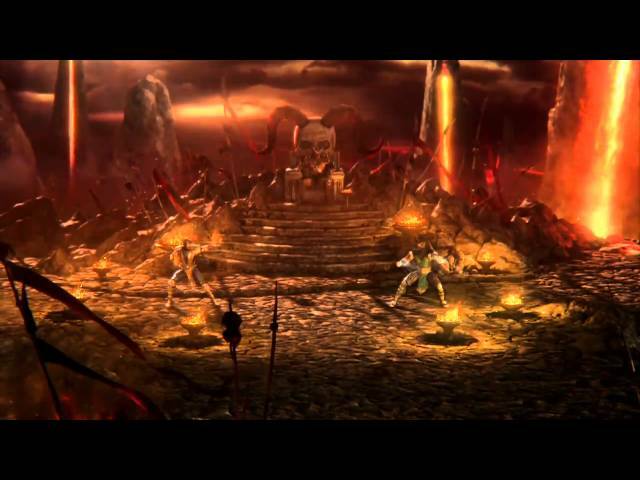 After the shock announcement that Kratos would feature in the PlayStation 3 version of Mortal Kombat (2011) at the Spike TV Video Game Awards, NetherRealm Studios have today released an extended trailer showing the God of War protagonist in his epic battle against Scorpion. Alongside the new trailer comes a press release from Warner Bros. hinting at Kratos being part of the game’s launch DLC, meaning the game will most likely ship with a promotional code that will require players to download him from the PlayStation Store. 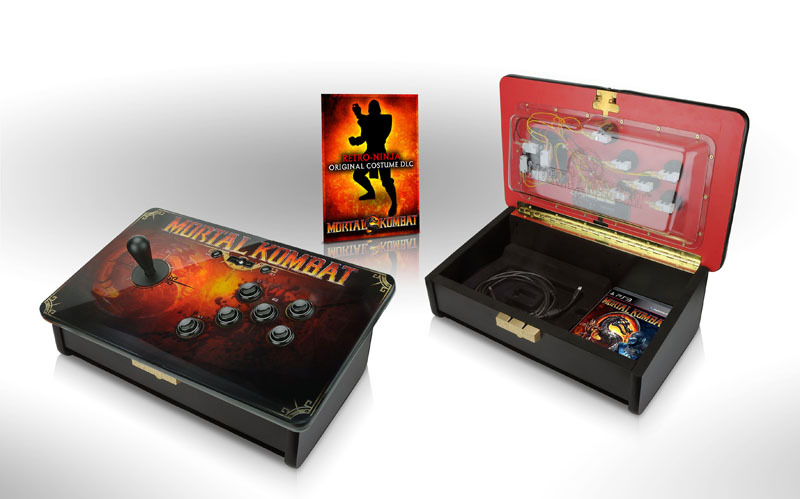 • The Standard Edition features the award-winning Mortal Kombat game. 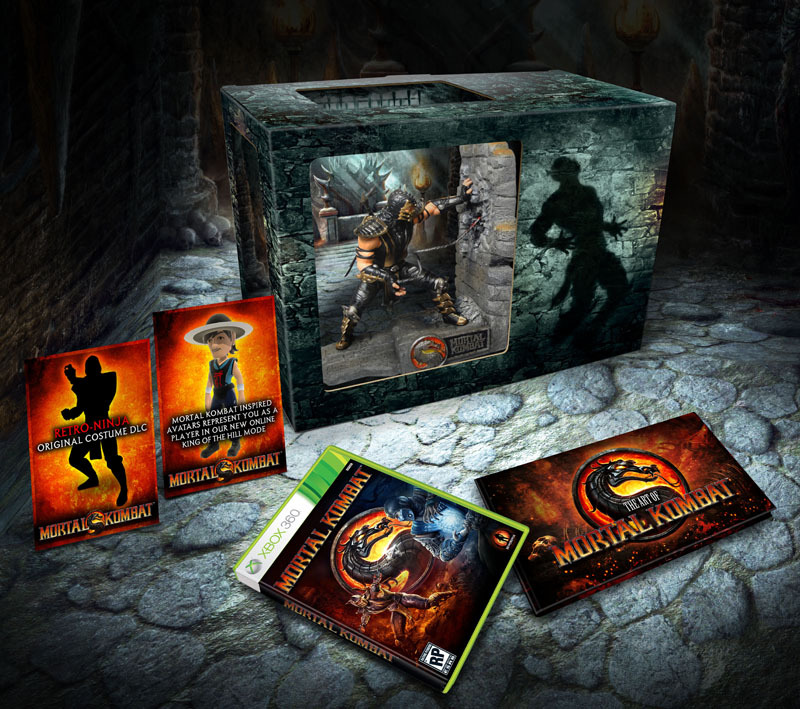 • The Kollector’s Edition features the award-winning Mortal Kombat game, Sub-Zero and Scorpion figurines, a collectible art book, downloadable content that includes an exclusive Mortal Kombat Klassic costume skin and avatar costumes. 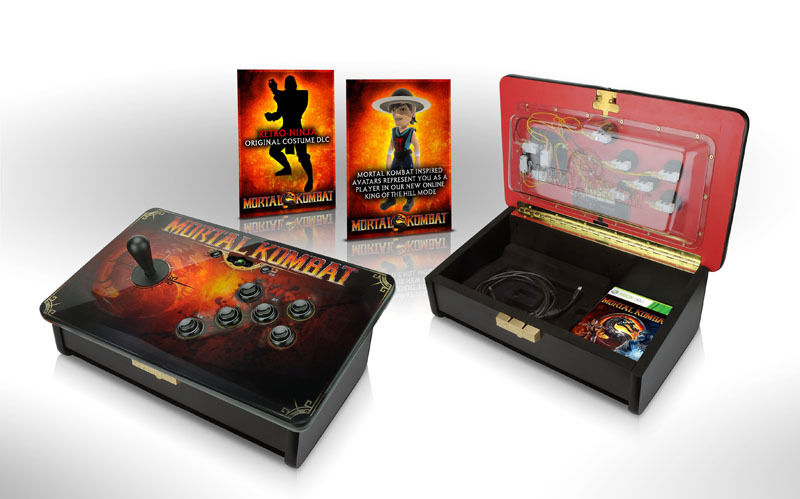 • The Tournament Edition features the award-winning Mortal Kombat game, a portable fight stick, and downloadable content that includes an exclusive Mortal Kombat Klassic costume skin and avatar costumes. The number of tournament editions is very limited with only 20,000 copies available in North America. In addition, those who pre-order the game from specific retailers will receive additional bonus content in the form of classic costumes. 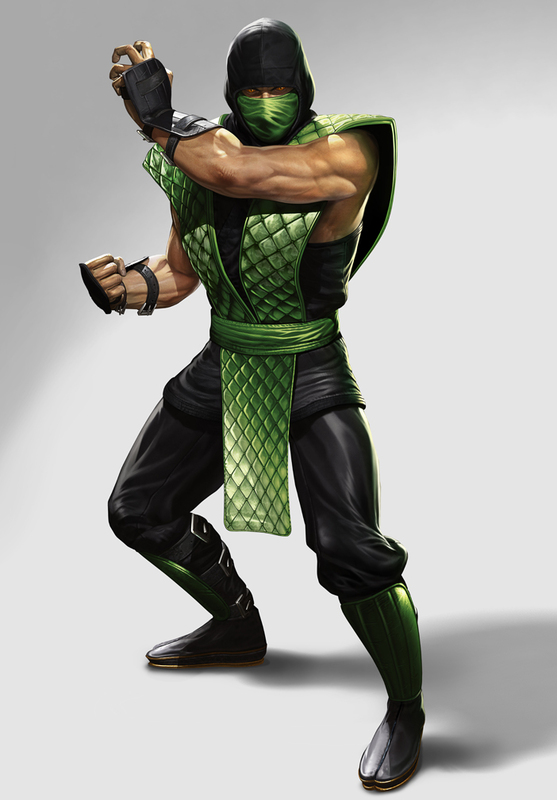 GameStop pre-orders will ship with a Classic Sub-Zero costume, Best Buy with a Classic Scorpion costume, and Amazon with a Classic Reptile costume (pictured). 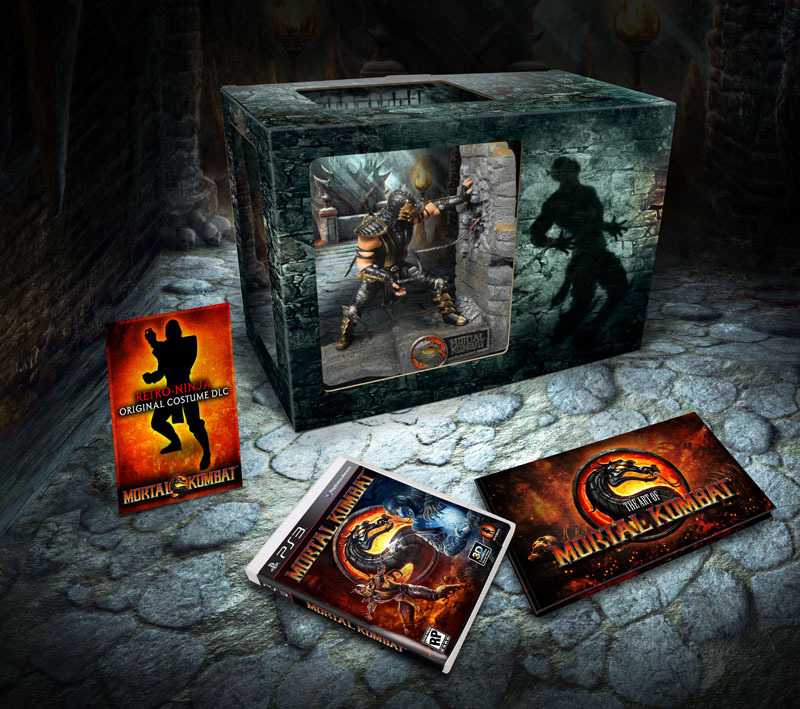 Let’s hope these wonderful editions of the game will be made available to the international kommunity and not limited to North America as has been the case with previous Mortal Kombat titles. UPDATE: It seems that a number of countries around the globe will indeed receive these special editions. More to come.